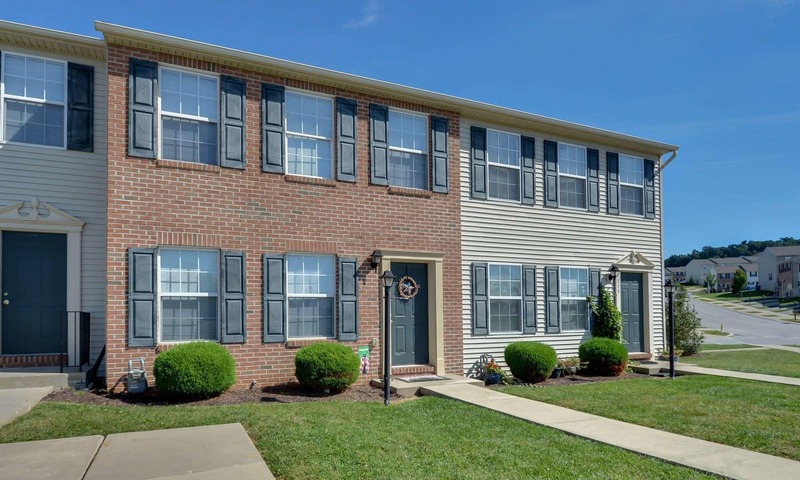 Lion's Gate Townhomes in Red Lion, PA is a pet friendly community which features classic, colonial townhomes for rent in Windsor Township. 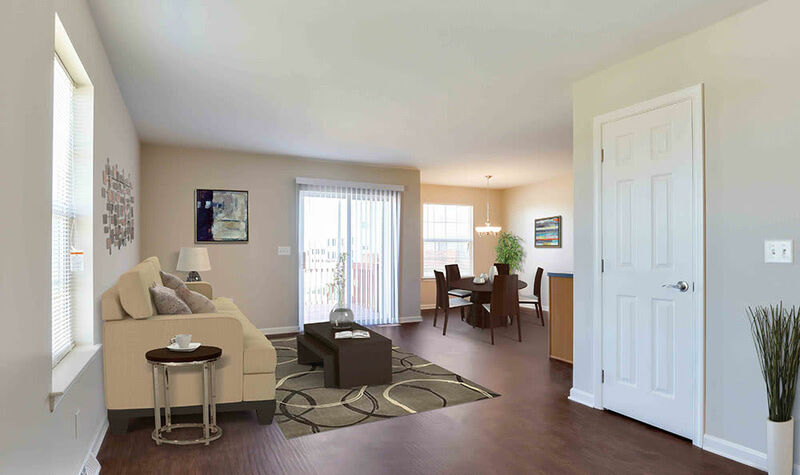 Our spacious two and three-bedroom floor plans provide the ideal location to relax away from the grind of city life. 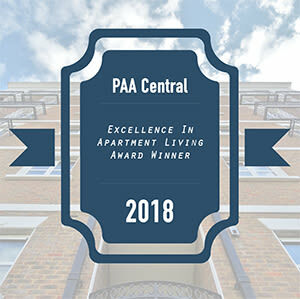 Our townhomes are equipped with top-notch amenities, such as a full-size washer and dryer and a fully equipped kitchen where you can prepare gourmet meals and entertain guests. 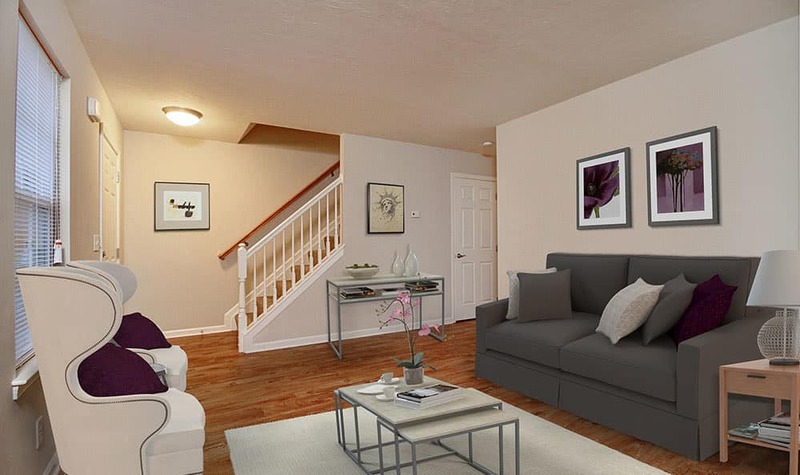 Your new townhome even includes a full walk-out basement for extra storage and convenience. 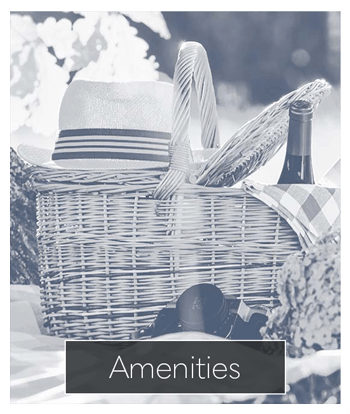 With a variety of outdoor activities that are sure to please, the townhomes at Lion's Gate are ideal for nature lovers. Our townhouse community features walking paths, a tennis court, and playground. Situated next door to Windsor Wonderland, you will enjoy easy access to recreation and the great outdoors. At Lion's Gate Townhomes, outdoor activities meet the comfort of indoor serenity. 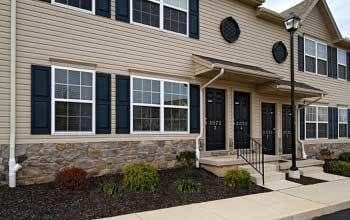 For pet friendly townhomes in Red Lion, PA visit us at Lion's Gate. 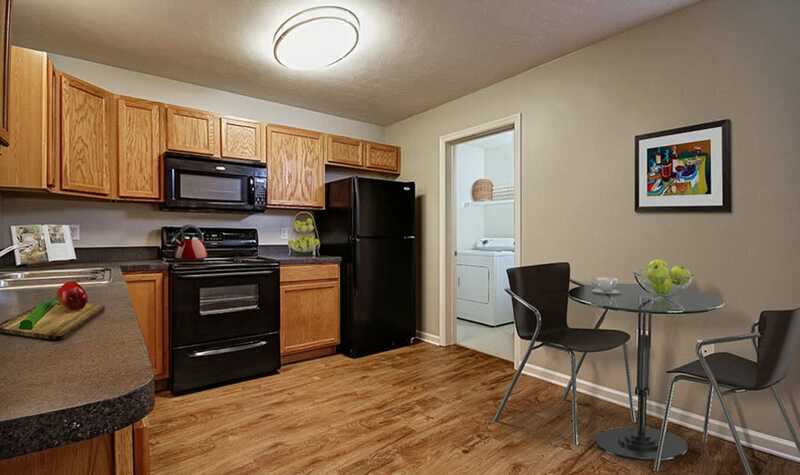 Our spacious floor plans are perfectly located for access to the off-leash dog park at Dallastown Community Park, veterinary offices, and pet supply stores. 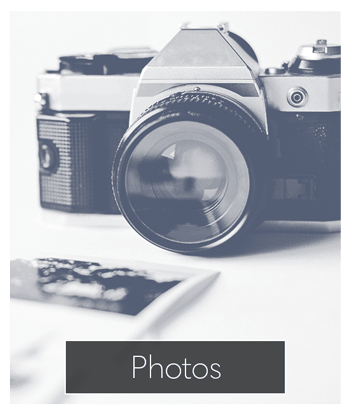 To learn more about the custom floor plans at Lion's Gate, contact our leasing office today.